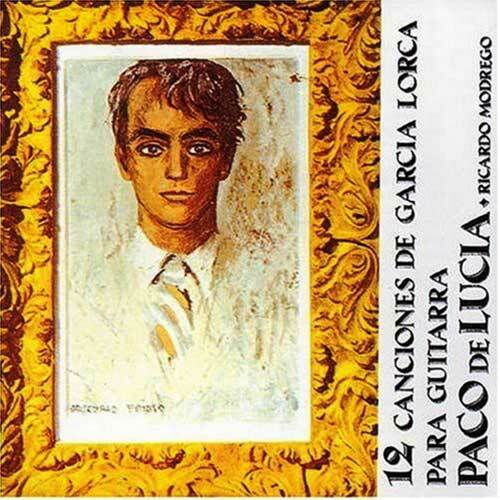 Paco de Lucía was only eighteen when he recorded this album next to Ricardo Modrgo. Here he does the arrangements and plays songs compiled in the 20's by Federico García Lorca, leaving his first footprints on a road that would eventually transformed him into one of the greates creators and contemporary flamenco perfomers. 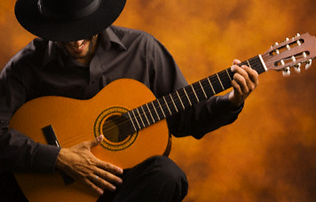 Ricardo Montenegro toured several times with Paco de Lucía between 1962 and 1964. Together they published several works. The track list selected for this album includes the main popular songs compiled by García Lorca: Tonadillas, Bulerías, Jaleos, Seguidillas. The harmony and synchronization felt increases the value of this inspiringand suggestive piece.